There may come a time when you move from one location to another, or you are having work done on your home, or some other reason why you would need to take advantage of a storing company, and its facilities. Now, most of us are aware of the preparations that need to be made to have a strong storing take place, but some items do not fit into the category of “Simple Items,” and will need a little more in the way of preparation steps. 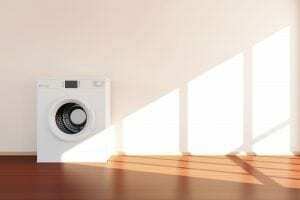 One such pair of items that fall under this category is none other than your washer and dryer; allow us to take you through the steps of an effectively storing your washer and dryer. Before you call your moving company and have them taken out of your home, these items need to be thoroughly cleaned. 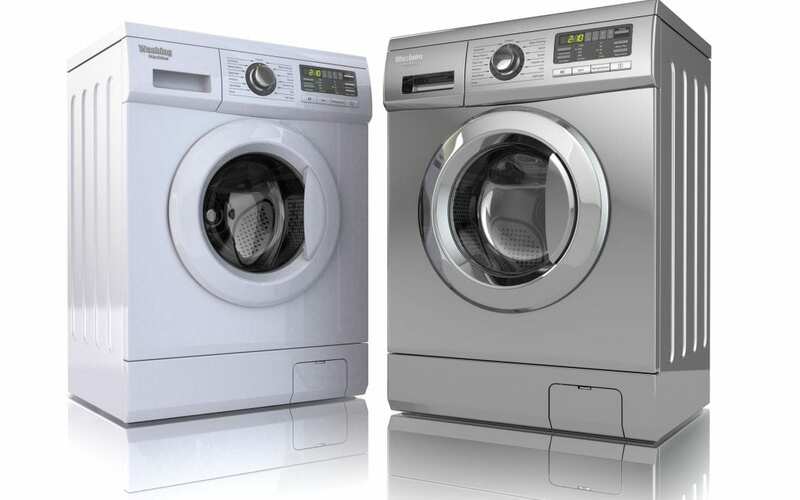 Not cleaning your washer can lead to any left-over water to rust the appliance. To remove any left-over detergent residue, just run a hot water cycle with vinegar. The dryer is a little simpler in that a surface cleaning of the item, including its internal spinner. After this, make sure the lint trap is also emptied and cleaned. After the cleaning is complete, make sure both items are towel dried to remove any left-over moisture. Unless you want to damage the device or the wall it is hooked up too, you will want to make sure they are correctly disconnected. Try and locate the user’s manual for them, as most of them have directions for unplugging your washer and dryer. 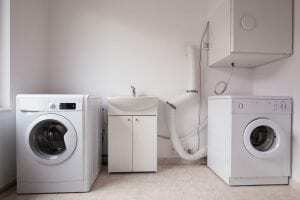 You will want to make sure you have turned off the water, the electricity breakers, and disconnected all of the hoses. Make sure you have a dolly on hand for moving them, as even though they are surprisingly light, they are quite bulky and will be hard to move and navigate with. Also, either hire a moving company or rent a moving truck to aid in moving them. Wrap both your machines with either shrink wrap or a blanket. This will keep them clean from dust and protect them from dents and scratches if you’ll be moving things around a lot.